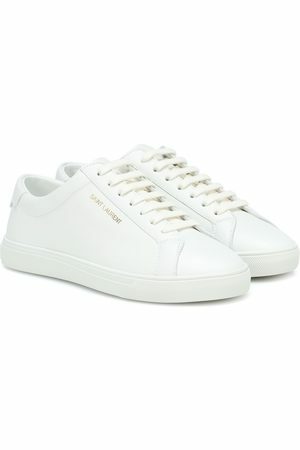 A perfect mix of contemporary and classic, Saint Laurent clearly hasn’t forgotten where it came from. Originally a couture house, the brand continues to introduce a concept of luxury and opulence into its creations. 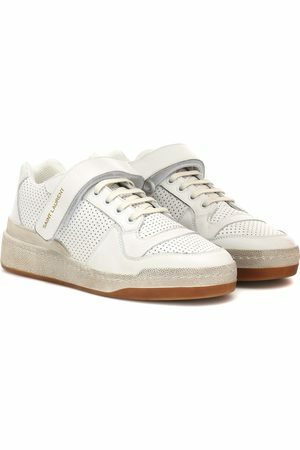 Made from calf leather, these white sneakers have a round toe, a lace-up front fastening and a branded insole.